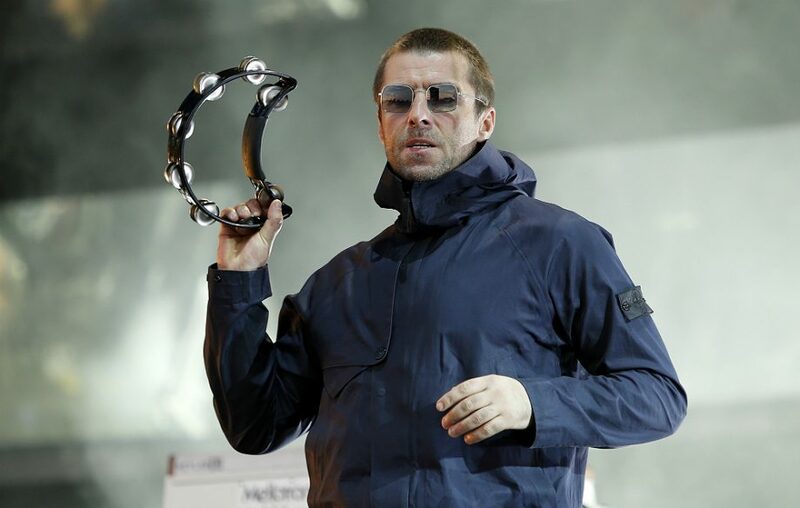 Liam Gallagher is currently touring in support of his début solo album "As You Were", and has has performed a huge show at Weston Airport in Dublin, Ireland with the 45 year old performing "Some Might Say" and "Cigarettes & Alcohol" for the first time under his solo guise. He also gave his track "Come Back To Me" its live début. You can watch some clips of the performance below.